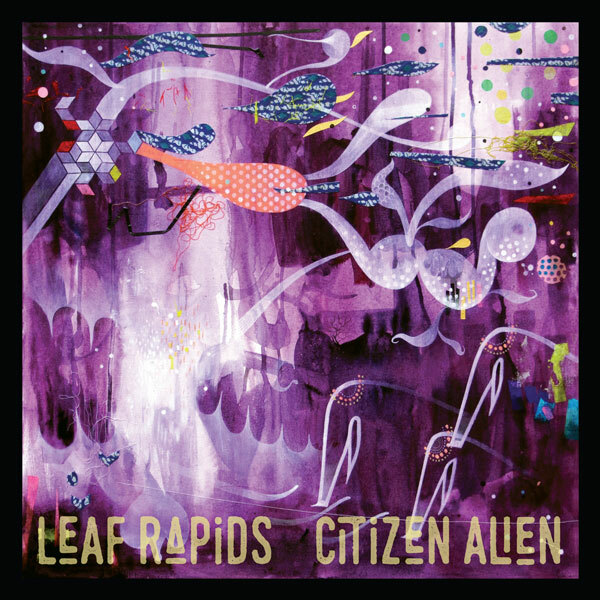 Citizen Alien, the new LP from Winnipeg duo Leaf Rapids, started the way all good things do, with a story, one that emerged from the time-shrouded attics of Keri Latimer’s family history. A tale of the great-grandmother she knew only as tiny and soft-spoken, a gentle soul who only spoke Japanese. Who would have guessed that once, in her youth, that same little old woman stabbed a man with a pair of barbershop shears? That tale became the torch to light a new journey. As the years turned, Keri plunged into the depths of her family’s ancestral memories, resurfacing with stories like jewels that had been tucked away and forgotten. These she polished and kept safe, waiting until it was time to hold their colours up to the light once more. 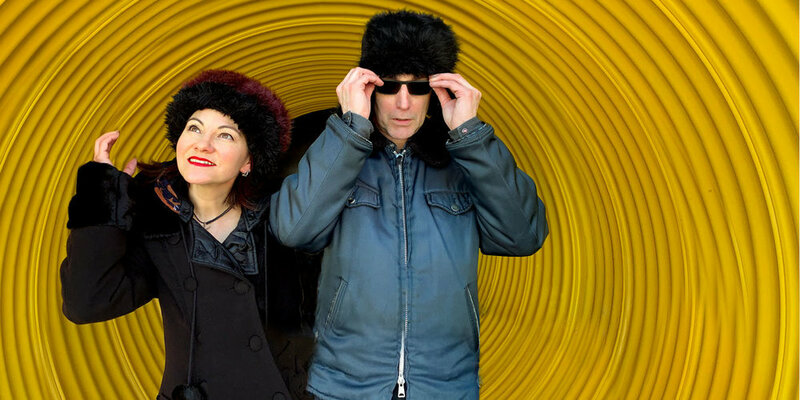 Now, all of those stories come together on Citizen Alien, due out May 3 via Coax Records. The project is a labour of love for Keri and her husband, Devin Latimer. Through their own family’s stories they created a new world from the old, delving into the intimate truths told by voices from decades long gone.